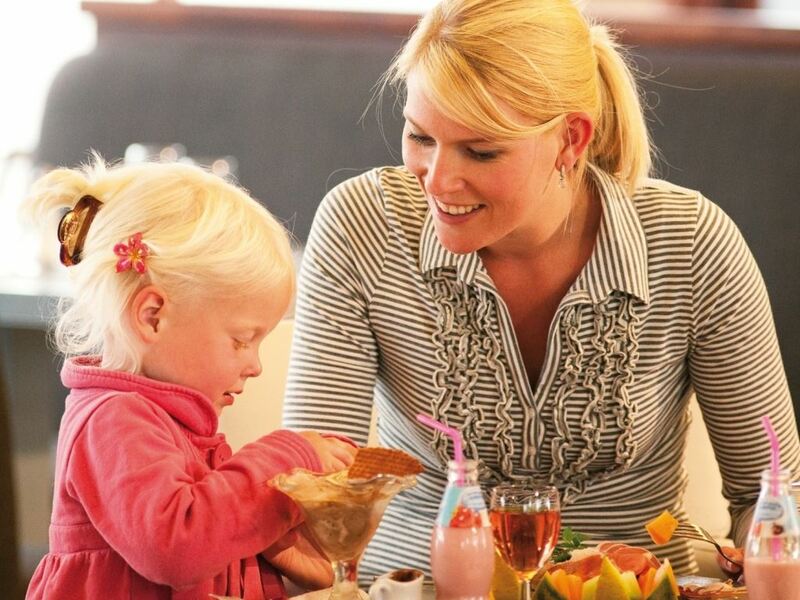 Landal Ebeltoft is an idyllic holiday park located on the coast and beach. There is a beautiful view from each bungalow. 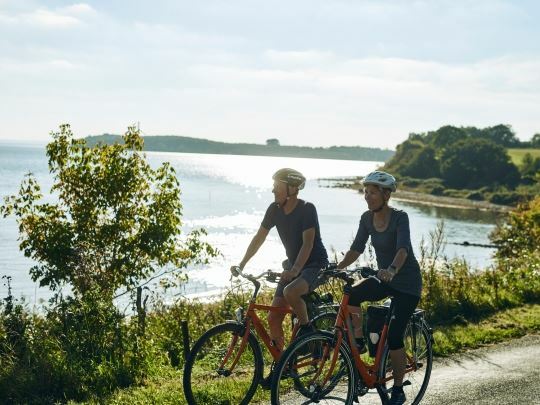 Enjoy the various hiking and cycling routes and discover what Djursland has to offer. Many attractions, child-friendly sandy beaches, fascinating wild nature and fun seaside resorts. Discover the water sport activities around the park. After an active day outdoors, visit the restaurant in the park. The park also features an indoor swimming pool, a mini-golf course, a tennis court, a gym and a playground. Fun for young and old, in and around the park! Landal Ebeltoft is literally in the water. 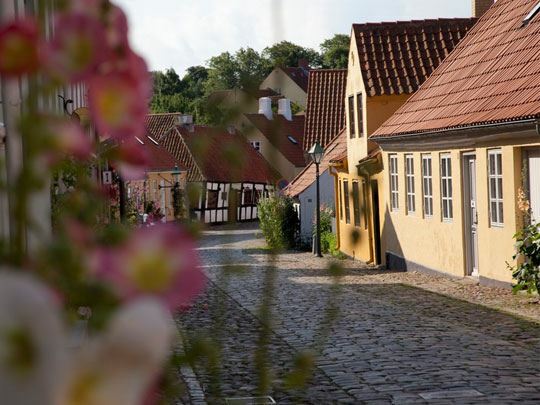 Discover what the surroundings of Djursland have to offer. 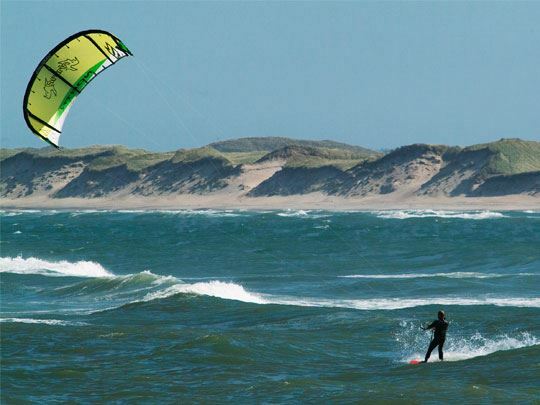 Many attractions, child-friendly sandy beaches, fascinating wild nature and cosy seaside resorts. *Prices are exclusive € 27.50 booking costs per booking and personal expenses: compulsory bed linen € 7.95 p.p. and cot linen € 6.95 p.p. and utility fees based on usage (for a week stay with 4 persons this will be approx. € 90, the € 90 is a estimated average and will very based on season, bungalow type and consumption ; € 0,37 /kWh electricity). Price changes reserved. Spending time with each other, that’s what your holiday is all about. 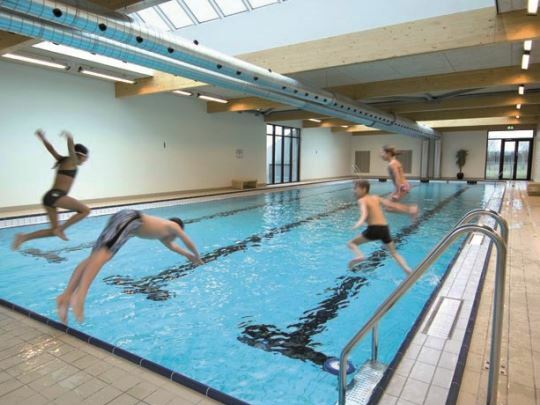 Take a refreshing dip in the indoor swimming pool or play a game of badminton in the sports hall. The children can make the highest jumps on the bouncy castles in the playground. And who can climb to the top of the climbing frame fastest? 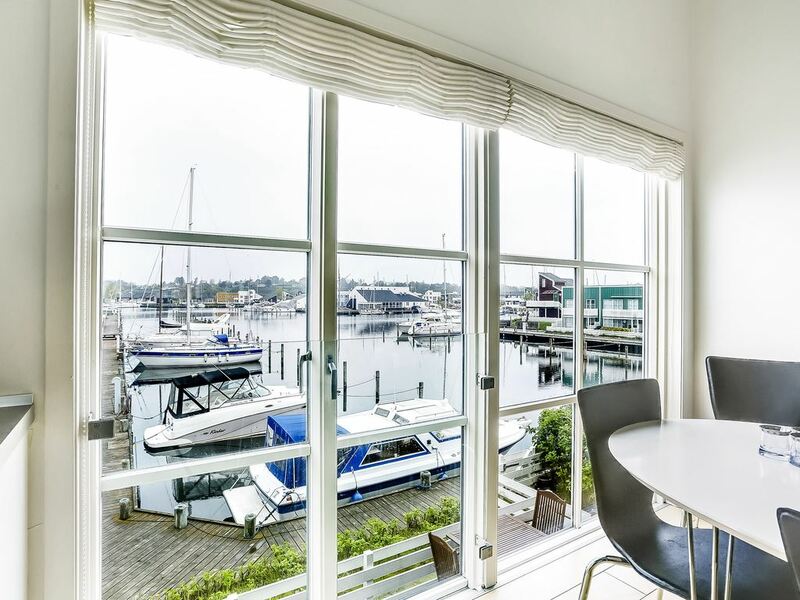 From Landal Ebeltoft you can easily explore the beautiful surroundings. 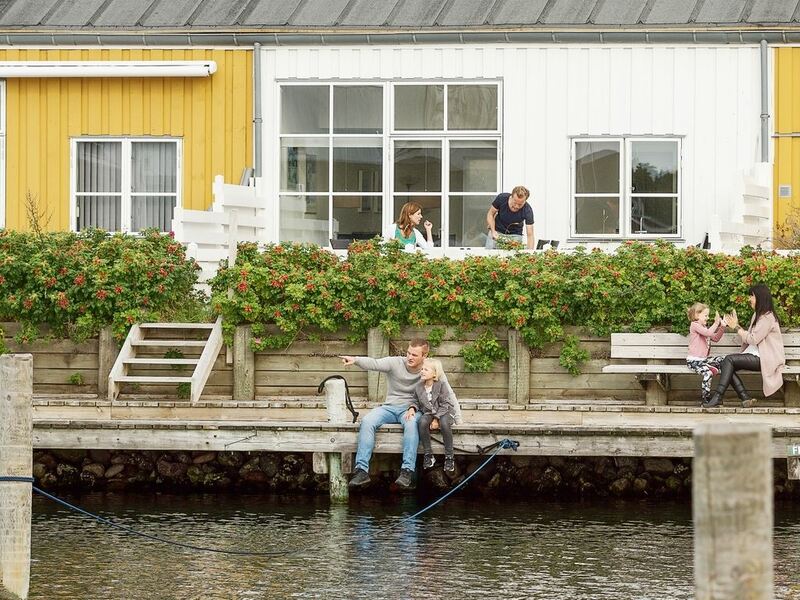 Take a nice walk along the beach or cycle in Mols Bjerge National Park with the whole family. 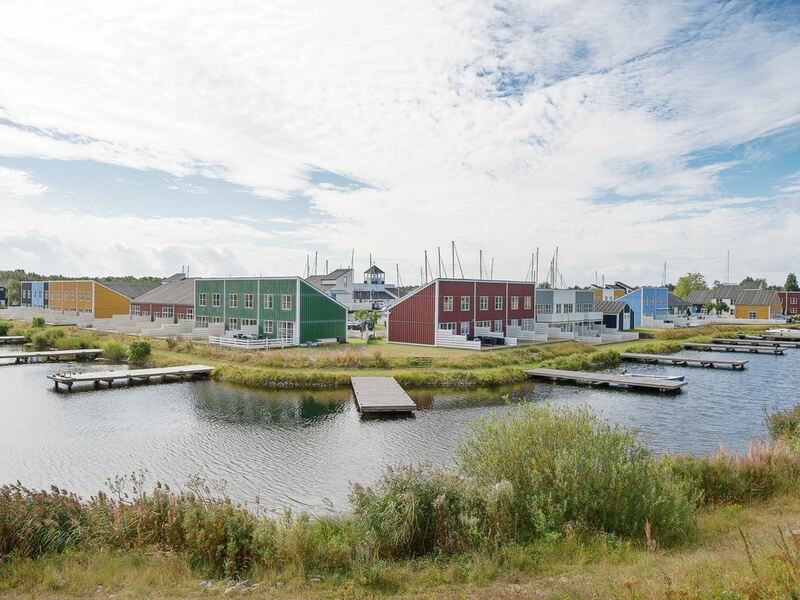 Here you will find Denmark’s most rugged and varied landscape. Experience a day full of action and sensation at the Djurs Sommerland theme park. The park has Denmark's largest rollercoaster, a spectacular water park and more than 60 other attractions. Enough to experience for young and old alike! Get some discount on your tickets by purchasing at Landal Ebeltoft and go directly into Scandinavia's biggest theme park. Landal Ebeltoft is Green Key certified! This is the international quality mark for sustainable businesses in the hospitality sector. As well as looking after our guests' comfort and making sure the quality of their stay is excellent, we also do our bit for nature and society.